What are the size and type of the tines on this tiller? What tires are fitted to this tiller and how does the drive mechanism work? What assembly is required when the Southland tiller arrives? 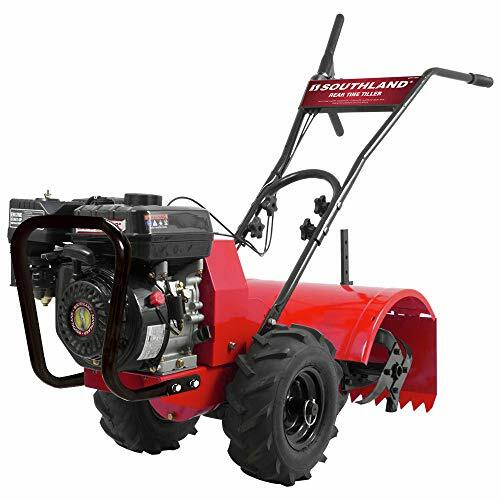 What are the dimensions and capacities of the Southland 196cc tiller? What’s in the box with the SRTT196E tiller? What regular checks need to be done on the Southland? Is there anything to look out for with the SRTT196E Rear Tine Tiller? 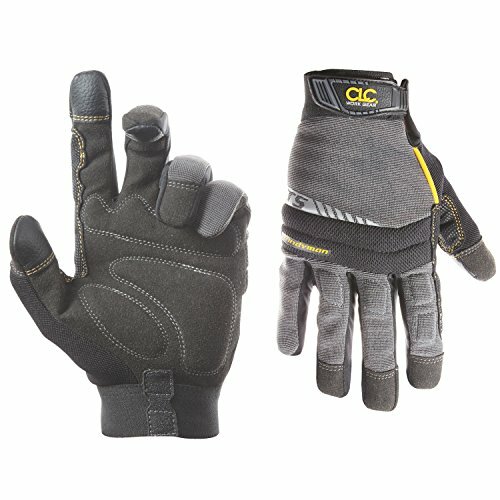 What safety equipment do I need to use the Southland tiller? It’s 18-inch tilling width makes it ideal for the larger garden with the forward and reverse gears driving the 13-inch pneumatic tires over the roughest terrain. We’re going to take a closer look at the SRTT196E Tiller to find out what it’s got to offer and why it could be the one for you. At the heart of this rear tined tiller is a powerful OHV 4-stroke 196cc engine that powers both the wheels and the counter rotating tines. The 4-stroke engine makes it easier to start and provides lots of torque, 9.6lb/ft to be exact. It also means you use regular unleaded gas (minimum 87 octane) as there is a separate tank for the engine oil. The OHV engine idles at 2100rpm and at full throttle achieves a speed of 3600rpm, it’s also CARB compliant. Starting this up is pretty simple as most 4-strokes are, with just a couple of pulls required usually. The correct procedure can be found in the user manual. Once started and set at full throttle, you have one forward and one reverse gear available to maneuver the machine at a slow walking pace so you can perform bidirectional tilling. These are operated by holding in the required lever on the right-hand pistol grip handle. This engages the rear located tines at the same time as driving the wheels in the direction of travel. The tines as we know are located at the rear of this machine with the engine mounted at the front. This arrangement provides for the maximum power to be available to the tines so that they can dig in and do their work. 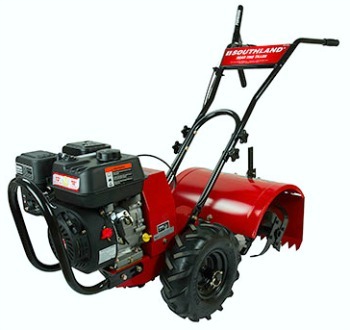 The Southland SRTT196E has counter rotating tines made of hardened steel that are self-sharpening eliminating the need to remove them to sharpen them up or for maintenance. The counter rotating action means the tines rotate in the opposite direction to the driving wheels which helps them dig into the hardest dirt with relative ease and stops the tiller skipping forward. The tines are 11-inches in diameter with an 18-inch tilling width and they can penetrate down to a 10-inch depth for some serious soil aeration. That 18-inch width means this tiller might not be suitable for weeding and cultivating in flower or vegetable beds as it’s probably too wide. The depth of tilling is controlled by an adjustable depth regulator, just be careful to start shallow and work up to greater depths as you go. This rear tine garden tiller is aimed at those who need to prepare soil or break ground on a larger plot that needs a complete clearout and turning over large amounts of soil. The rear position of the tines gives you greater control over the tiller and makes cultivating large areas relatively straightforward, especially with the self-propelled drive. With 13-inch wheels and chunky, heavy duty pneumatic tires, the SRTT196E can drive over most rough terrain without too much trouble. The motor provides driving power to the wheels which will take the tiller in the direction you choose whilst the tines spin the other way as we know. When you need to transport the machine then you need to release the wheels so they can turn freely and this is done by pulling out each wheel lock pin, pushing the wheels in slightly along the axle and re-inserting the pin so it’s just in the axle and not the wheel. A simple procedure that’s very effective. If you think along the lines of putting together a gas-powered push lawnmower, then you will have the general idea of what’s involved assembling this machine. That’s it, 30 minutes at the most and just some standard tools are all that’s needed. You will need to add engine oil as it’s shipped without any in for obvious reasons. Southland very kindly include a bottle as part of the package. Note that there is a separate transmission oil tank that does have oil already in it. See our section later on maintenance on checking this. Then you just need to add gas and away you go. This is quite a large machine so will need a fair bit of space to store it. The upper handle can be folded down to help, but it still remains quite big even so. Overall, it’s 120 inches long by 44 inches tall and 18 inches wide. It weighs 170lb all told as well so you might need help if you ever need to lift it. Note that the handlebar can be adjusted for the height of the operator to ensure comfortable and safe use. The fuel tank on this machine holds 3.5 US quarts (3.3Litres) and reports are that this lasts a long time thanks to the economic 4-stroke engine. The engine oil tank holds 20 US oz (600ml) of oil and the transmission box holds 30 US oz (900ml). Just to check you have everything, here’s the list of parts you should find when you open the box. The warranty on this machine is a 2-year limited warranty covering the normal things like material defects etc. but not normal wear and tear. If used commercially the warranty period is reduced to just 90 days. It’s always best to check the operator’s manual for the latest and most accurate information, but as a summary here are the checks you will need to do. Check that all nuts and bolts are tight and that any safety guards are intact. Check the engine oil level and top up if necessary. Remove the air filter and check it’s clean. Check the spark plug is tight and the cap attached. Check wheel lock pins are in the correct position. Set depth regulator to the required height. Examine underneath for signs of oil leaks and tine damage. Apart from the above, there are regular maintenance tasks to do depending on usage and there is a useful chart in the manual to help you remember. These include things like checking the spark plug gap and condition, changing engine oil, checking transmission oil, that sort of thing. If you are a handy sort of person there will also be repair jobs you could easily manage such as changing the forward/reverse belts, cleaning the tine axle shaft and cleaning combustion deposits from the engine. All straightforward and full details are in the operators and engine manuals. Researching the various review sites for this tiller reveals that most owners are very happy with their machines. We’ve compiled a list of what people liked about and what they didn’t which is below. As with all garden machinery, there are lots of safety concerns you should make yourself aware of before using them and a tiller is no different. One of the biggest dangers with a rear tine tiller is that the tine blades can be very close to your feet, especially when reversing. 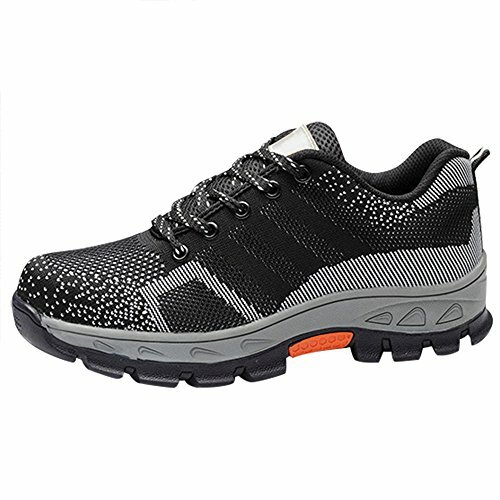 There is a safety guard over the blades but it’s a good idea to invest in a sturdy pair of work boots with reinforced toecaps just to be safe. Eye protection is the next thing on the list as stones and debris can easily be flicked up by the rotating tines towards the operators face. 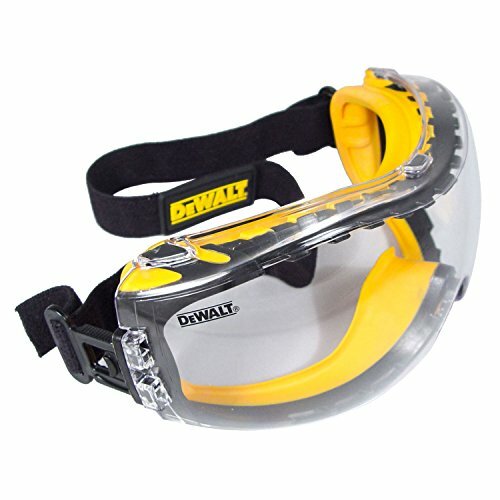 Hearing protection is always a good idea when using any gas-powered machinery, even though this has a 4-stroke engine which is quieter than a 2-stroke version. We’ve not been able to find the actual decibel levels of this model unfortunately to check, but the user manual does recommend hearing protection so it’s a good idea to get some. Apart from that, wear sensible clothes and nothing loose fitting that could get caught in the tines and you should be all set. One word of caution, when checking the tines for damage or anything stuck in them, stop the machine and disconnect the spark plug to be sure it can’t possibly start up. The Southland SRTT196E Rear Tine Tiller is certainly a good, dependable machine that comes in at a much lower price than some of it’s more well know competitors. In fact, it’s something of a bargain when you consider what it can do without the bells and whistles of some more expensive models. That’s really what this machine is all about; rugged, no-nonsense and all the features you actually need on a tiller offering excellent value for money. Being a rear tine tiller, it may not be the best model for everyone as these machines tend to be quite big and heavy (which it is) and not so easy to maneuver around a tight vegetable plot or in amongst your flower beds. Something smaller like a front tine tiller or even a small cultivator might be your best bet for that sort of work. You just need to be sure of what you need the tiller for and the type of garden or area it’s going to be used in to decide which is the best option. If you do choose the Southland SRTT196E we don’t think you will be disappointed. We’ve looked around and found the best deals are on Amazon at the moment so click here to find out more.